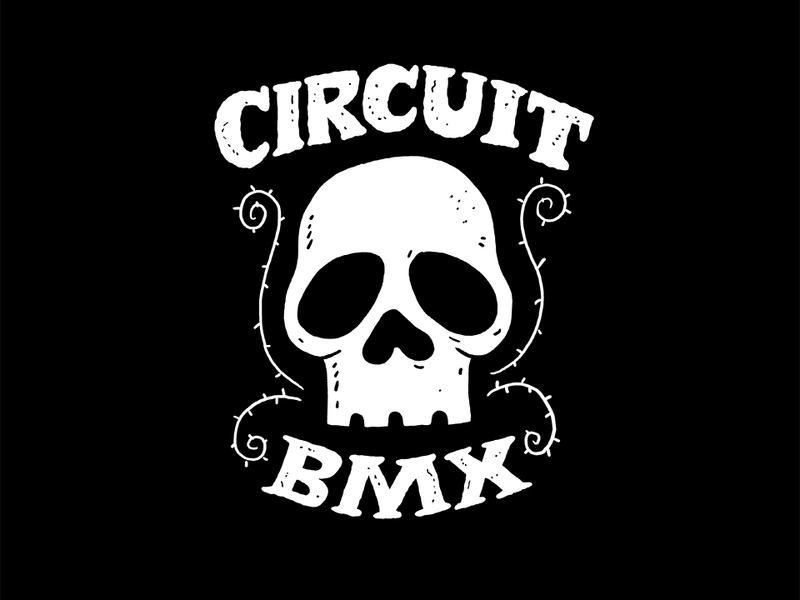 Circuit BMX is a full-service BMX bike shop owned and operated by Victor Bettencourt. We are here to support the loacl BMX community and beyond. Circuit is a place for riders to gather, hang out and see whats new in the BMX world. 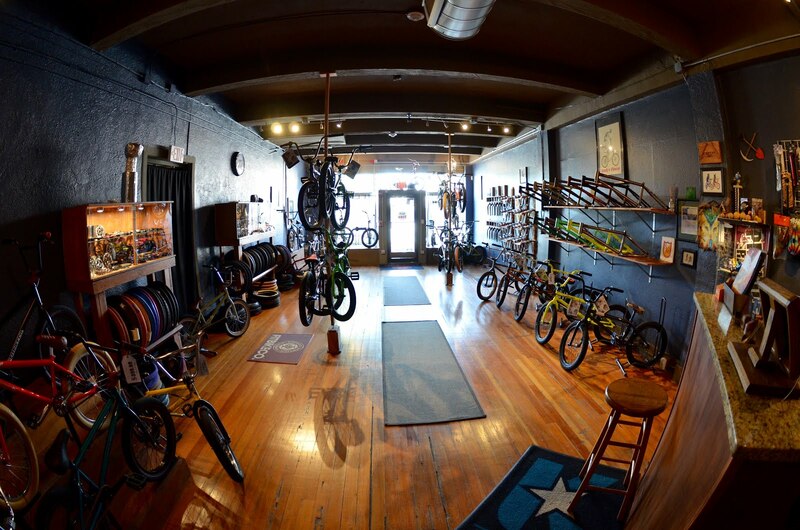 Circuit BMX offers custom bike building. With a huge selection of frames and parts in stock, and the ability to order just about any part you'd like, we can build your perfect bike. When you purchase your custom complete bike from Circuit, we'll build it at NO CHARGE and you'll enjoy FREE SERVICE for the life of the bike. 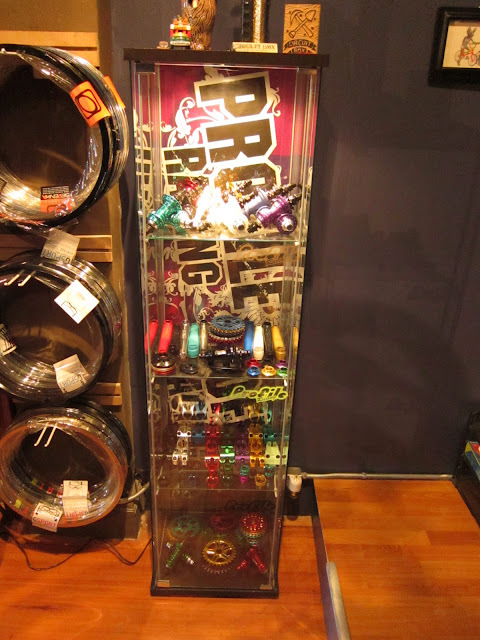 We also offer a custom wheel building service. Your wheel will be built FREE OF CHARGE with FREE TRUING as needed. We'll even build your wheel while you wait if you schedule an appointment in advance. 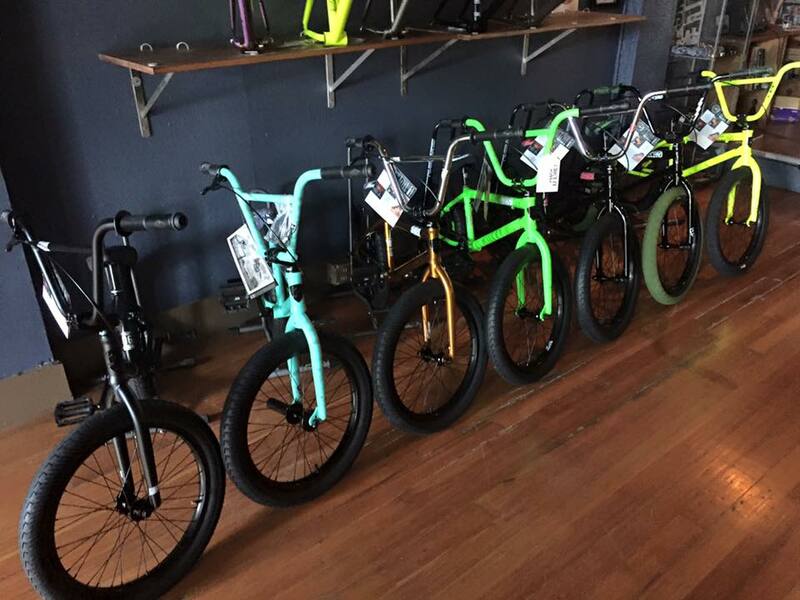 Circuit BMX will be happy to handle your warranties for defective products that CIRCUIT HAS SOLD TO YOU. We will not warranty parts sold to you by other businesses. Please ship back or bring in any defective products. All warranties will be referred back to the manufacturers. Warranties cover defects in materials and workmanship. Damage from abuse, neglect, or accidents are not covered. It is at the sole discretion of the manufacturer to repair or replace defective merchandise. Please make sure you fill out and send in any warranty card or form provided with products because failure to do so could void any warranty. Labor and shipping costs are not covered under any warranty. You may return most new, unopened items sold to you by Circuit BMX within 30 days of purchase for a full refund. Please be aware Circuit BMX will not refund used goods. Non-returnable items include: frames in which their bottom bracket or headset have been installed, worn clothing, washed clothing, parts you've scratched, parts that you've installed on your bike, custom wheel builds, and tubes. We do not do returns on complete bicycles or complete bicycle layaways. We would be happy to ship out anything from our store. Special orders are always welcome. Orders placed in New England will arrive in 1-2 business days. The shipping price will depend on the item's weight and location of delivery.